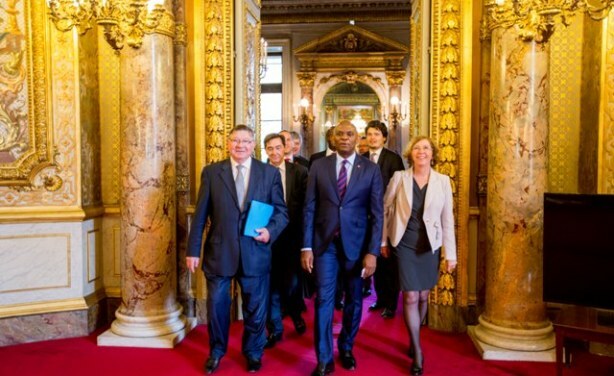 African businessman and philanthropist Tony O. Elumelu was recently in Paris on the invitation of the French Senate, Business France and Banque publique d'investissement (BPI). 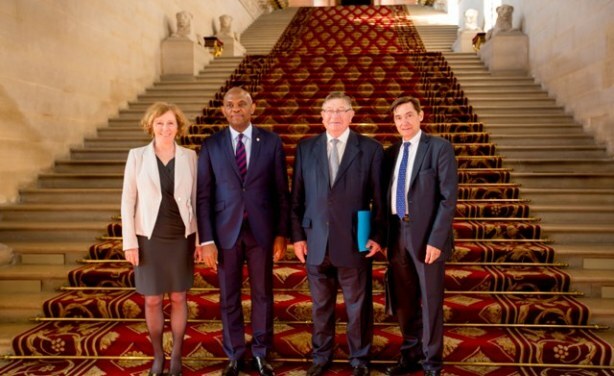 The trip presented several platforms on which he was able to continue to promote Africa as a continent ripe for investment. 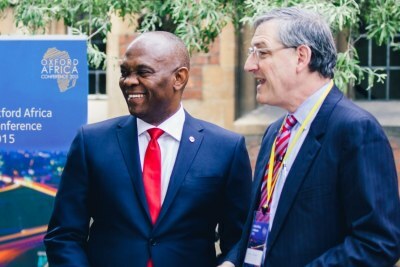 Elumelu is the chairman of the United Bank for Africa (UBA), Heirs Holdings, an African proprietary investment company, and the founder of the Tony Elumelu Foundation.